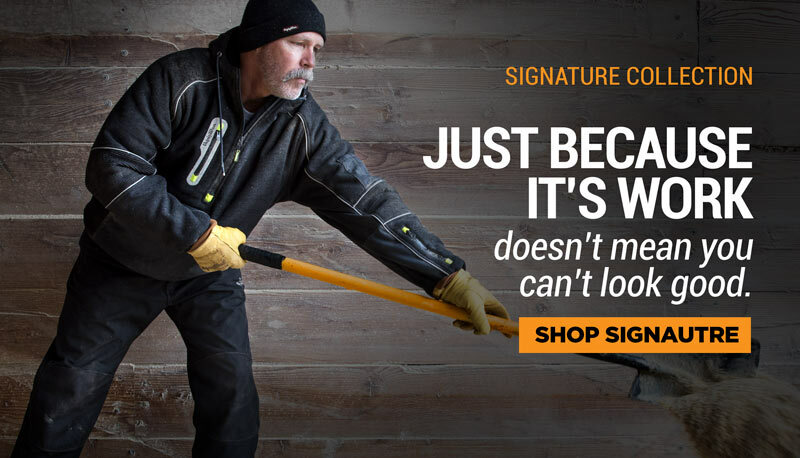 Tackle any job while staying protected from the cold with the RefrigiWear Thermal Grip-Boss gloves. The molded coating offers extreme grip and is pre-curved for an ergonomic fit so your hands aren't fighting against the shape. 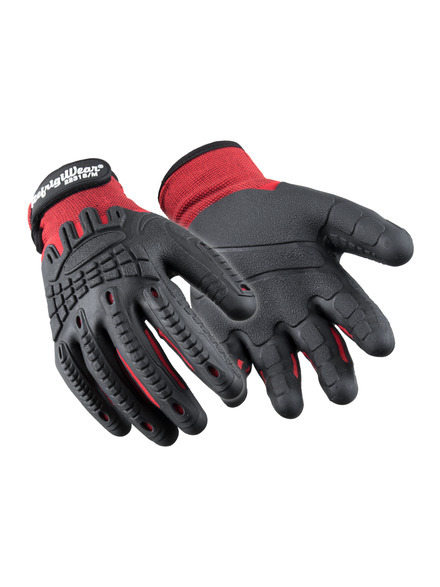 The soft polyester liner keeps you warm and comfortable while the Velcro wrists give you the best fit and seal out drafts.